Every project is different, so design proposals are created to meet each client’s individual needs. The following is a general guideline of approximate costs for each package. Actual costs vary based on the project requirements. Contact us to see how much design services would be for your project. This package is the starting point for a Landscape Master Plan. 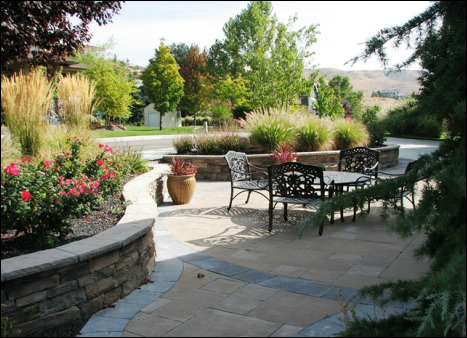 Multiple design options are created to show the full potential of the yard. 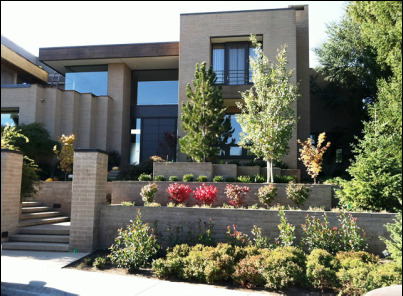 The concept plans deal with how outdoor rooms and elements relate to each other. Typically, three conceptual site plans will show the overall landscape and planting schematic and spatial layout of all the program elements, (outdoor kitchen, outdoor dining room, small walls, water feature, fire pit, shade structure, pool, spa, main tree locations,etc.). Specific plant varieties will not be listed. 3-D Models will be produced to show main screening areas, open view corridors, the relationship between outdoor rooms and horizontal and vertical plains. This package combines all the design elements from the Concept Only Package into a final concept with additional finishing touches. This additional step is great for the DIY-er or a homeowner who is looking for a plan that may be bid out to multiple landscape contractors. 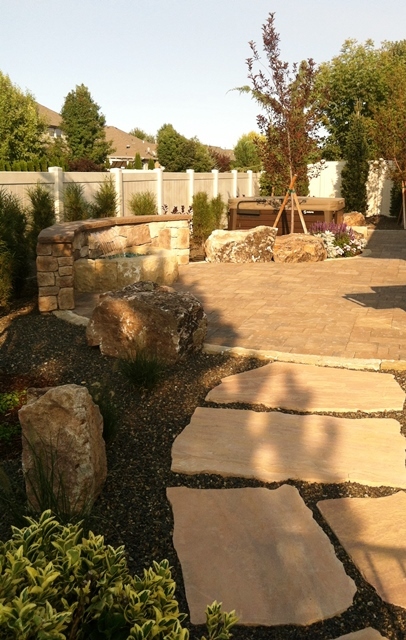 This package includes specific materials for hardscape (deck, patios, walls, etc.) and softscape (plant material) items. This package brings everything together: from the initial design concept through construction administration. Your dream outdoor room will be designed and installed to exceed your expectations.